RUSTIC HOLIDAYS a home stay in konkan is situated in a village called TURAL in SANGMESHWAR taluka of RATNAGIRI District. On Mumbai – Goa Highway. TURAL is situated at 650 feet above sea level, surrounded by hills .Dense forest is the identity of village hence is blessed with wide Bio- Diversity and ample flora n fauna. We can see 100s of species of birds and Wild animals like Wild Boars, Porcupine, Barking Deer Palm Civet and many more are seen within the premises of Rustic Holidays Home stay. Rustic Holidays Home stay is located in the ancestral property of Karkare Family spread over 100 plus acres of area surrounded by farms and abundant greenery. The huge Wada/house has history 200 plus years and in 2017 Karkare family will be celebrating 200th year of Gokulashtami utsav (Shri Krishna is Aaradhya Daivat of Karkare Family) in the mandir at the entrance of the house. 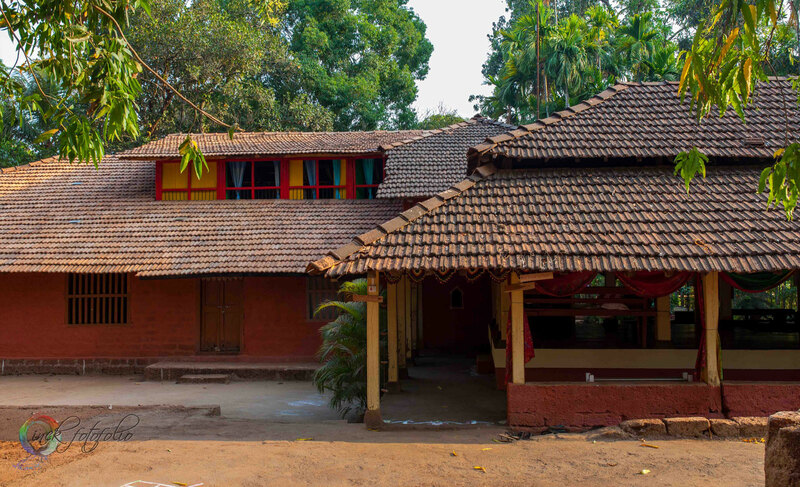 Karkare are KHOT (Chief/Deshmukh) of Tural.The house is around 7000sq feet and has capacity to accommodate around 150 people under one roof.The house is still maintained with traditional mud flooring and walls are of mud and local Laterite stone. RUSTIC HOLIDAYS came into existence in Nov. 2003. 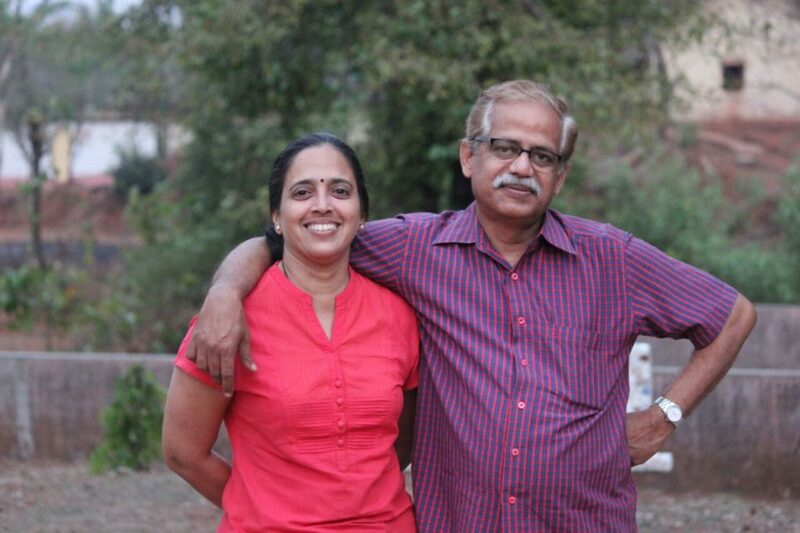 Nitin and Shilpa Karkare the brain behind the idea of starting Rustic Holidays at Tural – Ancestral Home of Karkare In Kokan. Nitin Karkare – Nitin was in the TV industry as freelance Film Editor and Sound Recordist for many TV serials, Advertisements, Documentaries etc. and has been associated with many famous personalities such as Mr. Vinay Apte, Mr. and Mrs. Asrani, Mr. N. Chandra, Mr. Rajdatta, Late Mr.Laxmikant (Famous Music Director), and production houses such as Balaji Telefilms, Zee Network etc. since 1986 to 2005. Shilpa Karkare – Shilpa’s Journey has been fascinating, from housewife to acupressure therapist to the owner of one of the Leading Handicraft Store in Thane by the name Shilpa’s The Handicraft Store. Shilpa has been running the Handicraft Store successfully for past 8 years. You can find personally handpicked handicrafts from all across India. Shilpa has been promoting handicrafts made by housewives and artisans from rural areas and supporting them in her own capacity.